Everyone wants a wall of windows to let in the natural light and great views. But left untreated, your windows may be the biggest threat to your energy budget—and your comfort. Custom Window Tinting in Long Island, New York, serving Nassu, Suffolk Counties and NYC, comes to the rescue with professionally-installed Vista and LLumar window film, the most-renowned window tinting products in the industry. Both are recognized for their ability to prevent heating and air-conditioning from escaping through your windows, as well as block the sun’s harmful UV rays from coming inside. The result? Constant temperatures, fewer heat spots and lower energy bills. Custom Window Tinting Proudly uses Vista & Llumar window films. Keep your home protected and your family more comfortable with residential window film that reduces glare, stops UV rays and eliminates heat spots. 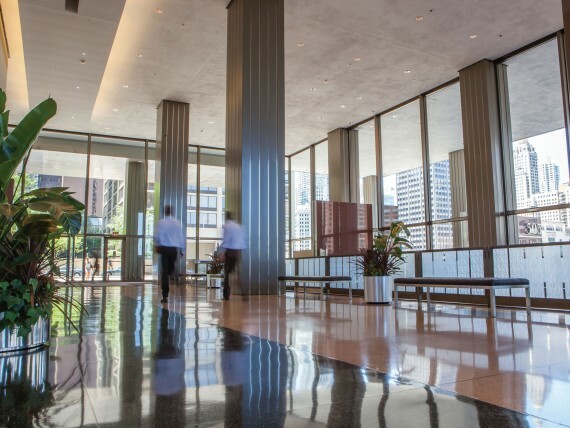 Businesses across the New York City area are enjoying greater comfort and lower energy bills thanks to professionally-installed commercial window film. 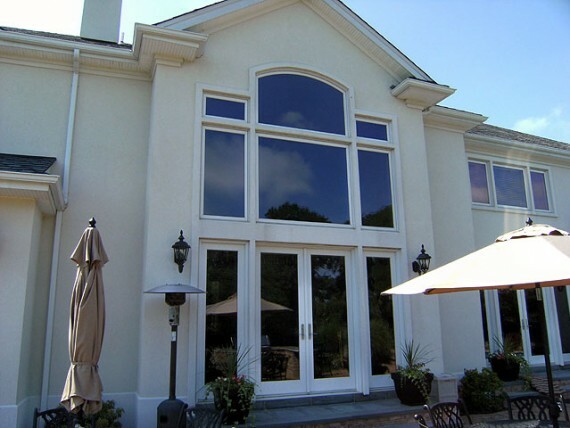 Custom Window Tinting serves home and business owners throughout the New York City metropolitan area, including Connecticut and New Jersey. Contact us today for your free quote, and begin living life more comfortably—at work and at home. Window film from Custom Window Tinting provides an extra level of security against any weather Mother Nature can whip up. Whether it’s cold and rainy or hot and humid outside, inside your home or business you can enjoy the ultimate in comfort every minute of the day. 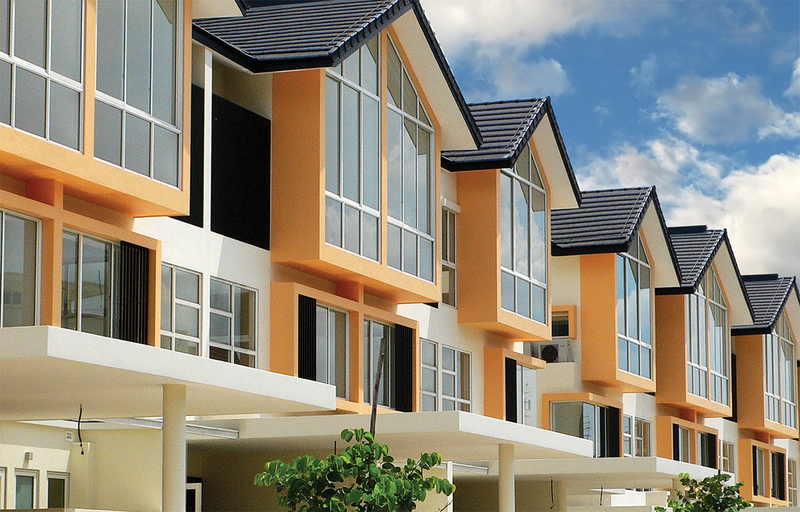 Window film for tinting your residential home and commercial business is available from Custom Window Tinting near Long Island, New York. Find residential New York window tinting for your home and privacy and decorative film for your commercial building or business in New York. Use our solar and decorative film viewer to see how window tinting can improve your home or business environment. Custom Window Tinting New York serves nearby East Hampton, Westhampton, Southhampton, Amagansett, Montauk, Sag Harbor, Hampton Bays, Greenport, Mattituck, Southold, Laurel, Cutchogue, Manorville, Riverhead, East Moriches, Moriches, Wading River, Baiting Hollow, Sagaponack, Water Mill, Miller Place, Mt Sinai, Port Jefferson, Stony Brook and Setauket.